I've been playing around with a free online photo editing programme called picmonkey. 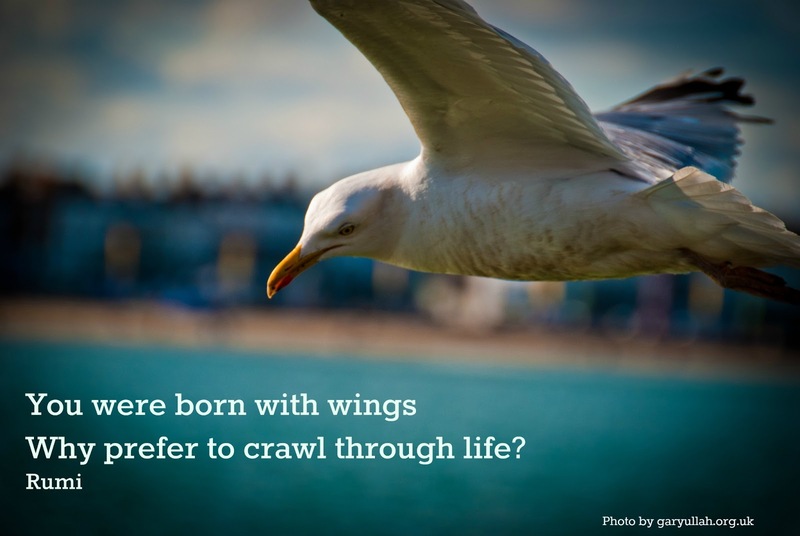 You upload your own images, play around with them and then add quotes (like the one above). It's a fantastic, easy to use tool, particularly for blogging and pinterest. This is a photo taken by Gary in my home town. I love it and am pleased with the quote I chose. It's actually harder that you'd think to choose quotes to go with an image! My tip is that I have found it best to find the quote first and then find an image to go with it. Do have a look at picmonkey. It's free (although there is a paid option we haven't used it for this image). We've enjoyed an afternoon playing with it! Let me know what you create by adding a link to the comments section below.